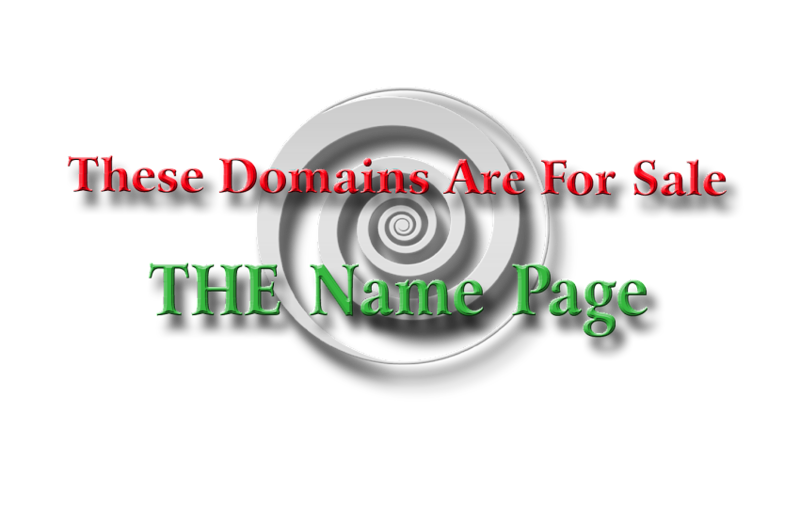 FYI: This domain has been continuously registered since April 5, 2011. 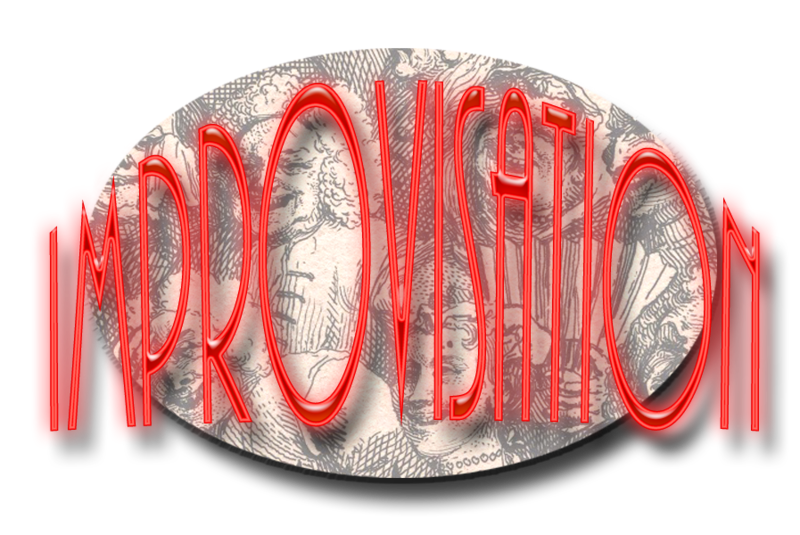 Improvisation.biz would be a great name for an improv comedy, drama, or musical show. Improvisation is a dictionary word, defined as an artistic piece being composed on the spot, without prior preparation. Please consult with a trademark lawyer or expert for information on how this domain can be used in commerce without infringing.